Doctors are prescribing benzodiazepines, like Xanax and Ativan, at skyrocketing rates. But most don’t know about their debilitating, even deadly, effects. 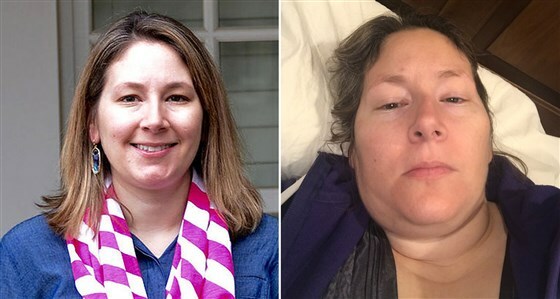 Christy Huff, before and after she developed a debilitating dependence on Xanax.